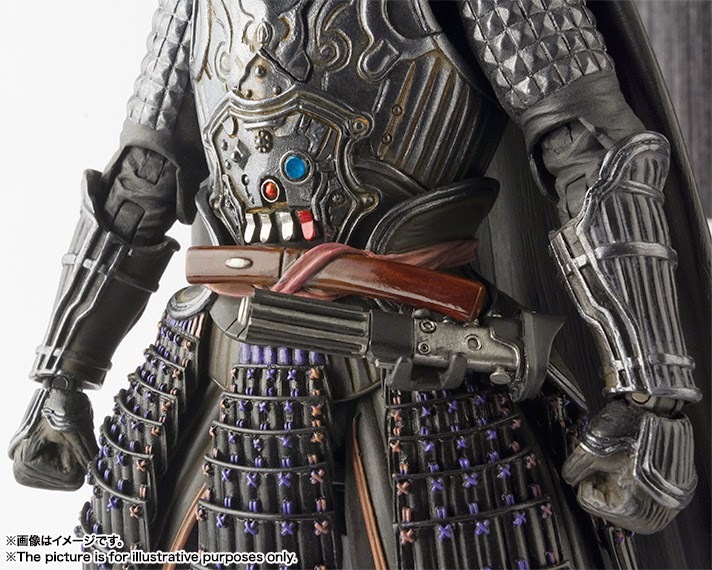 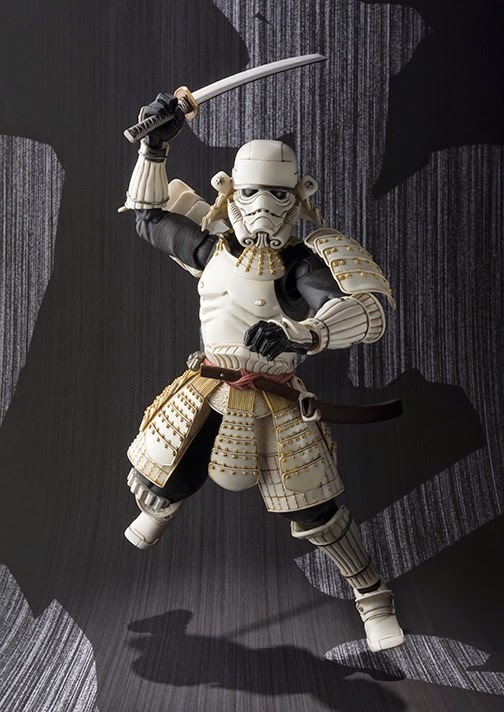 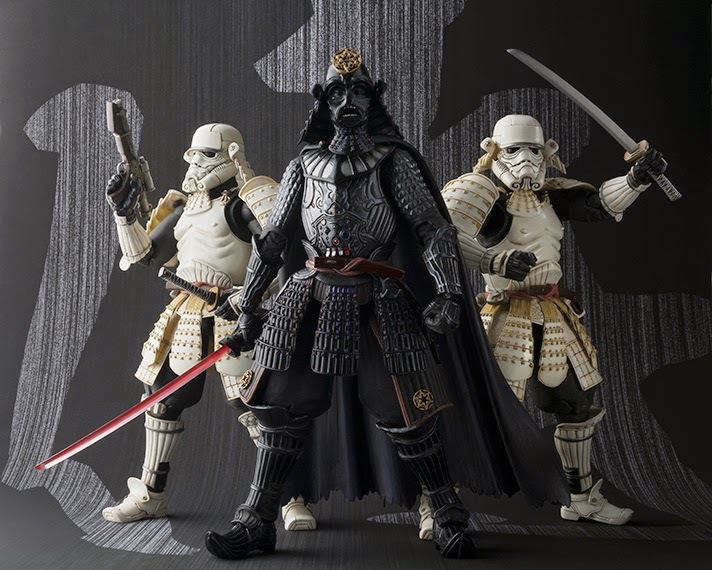 Kool Kollectibles: New Bandai "Movie Realization" Samurai Stormtrooper photos!! 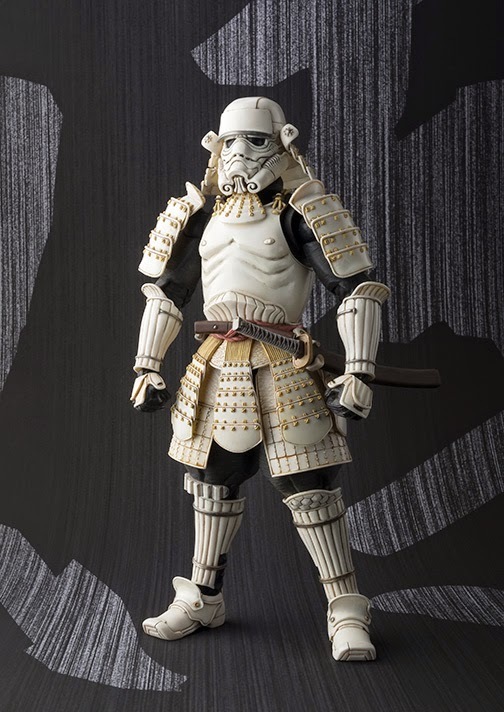 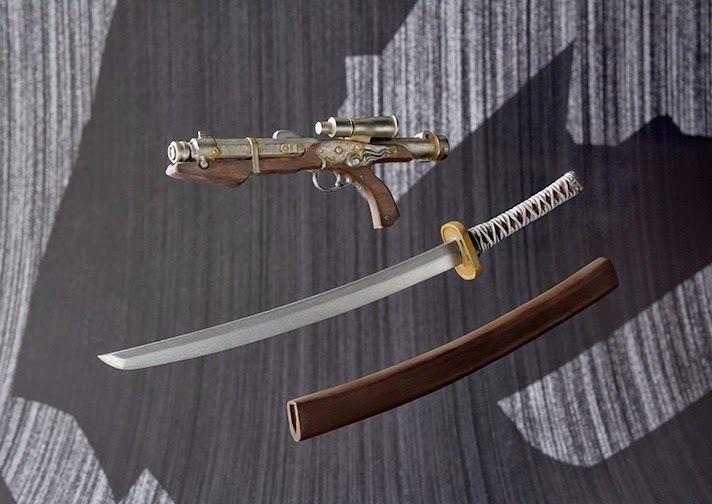 New Bandai "Movie Realization" Samurai Stormtrooper photos!! 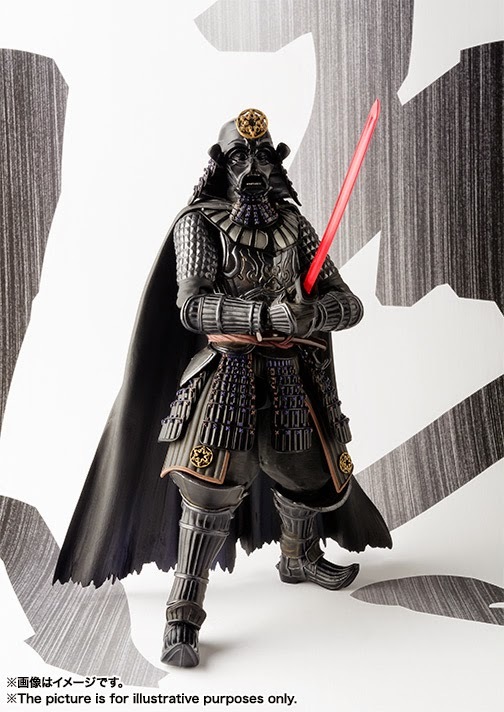 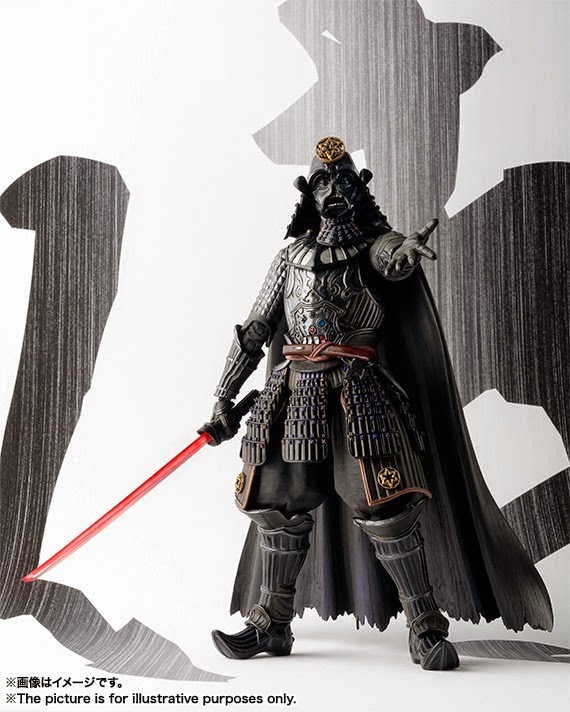 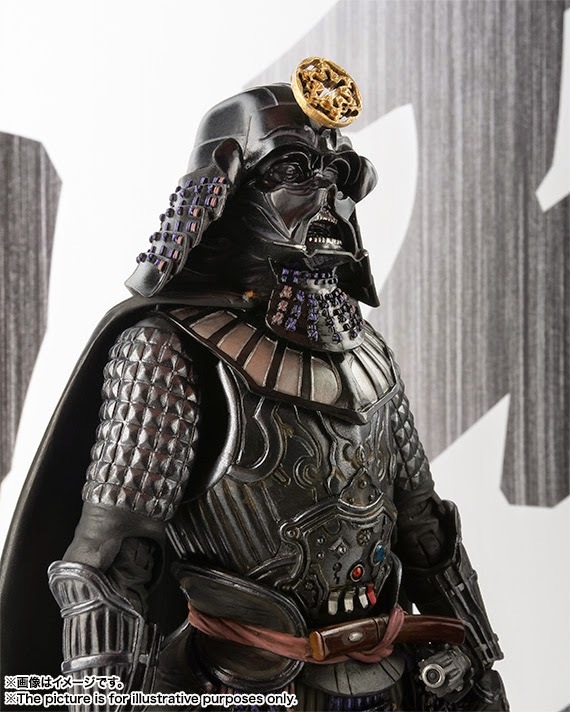 I preordered the Bandai "Movie Realization" Samurai Darth Vader figure as soon as it went up for preorder! 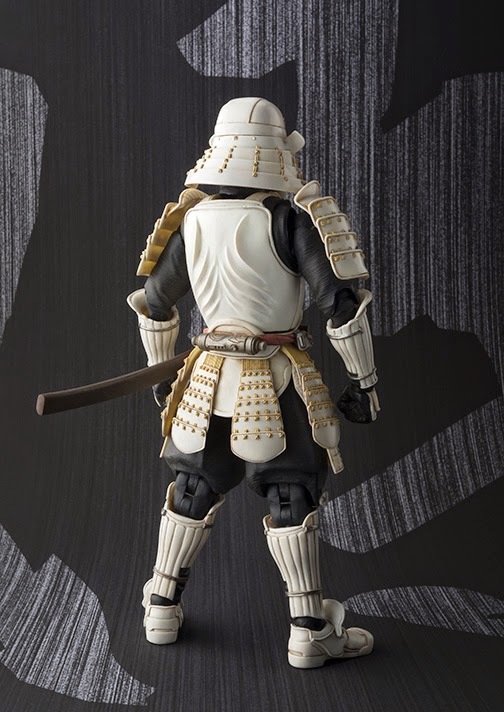 It looks simply outstanding!! 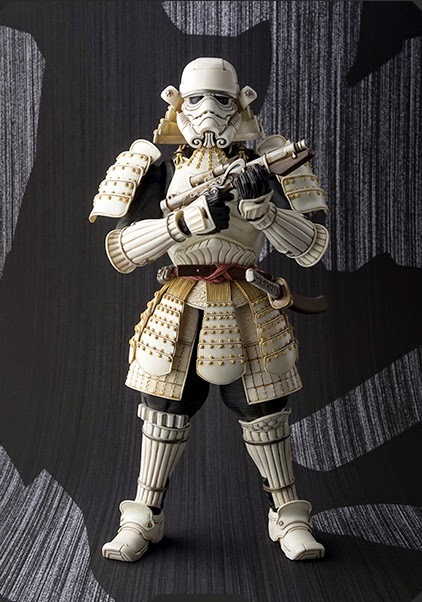 And it has now shipped on the day they released official promotional photos of the next figure in the line with the Stormtrooper. 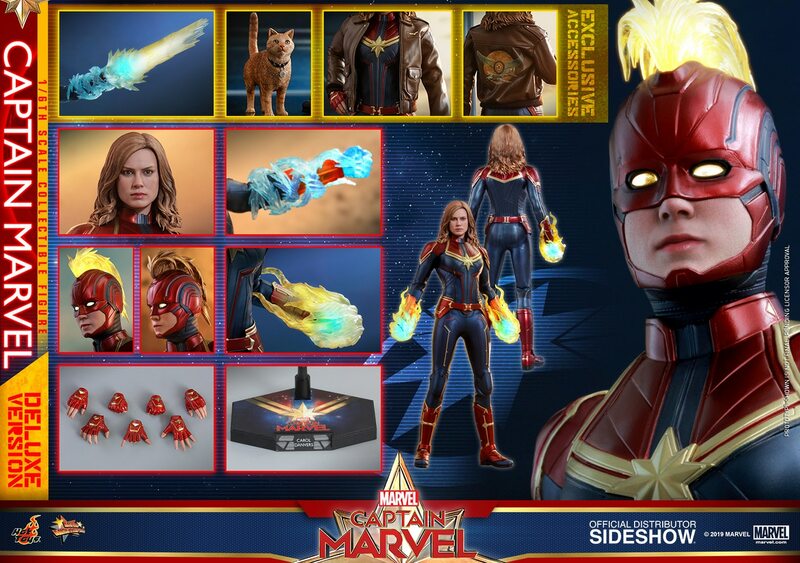 I previously saw some pics of the upcoming figures at a comic convention (can't recall where it was in the world). 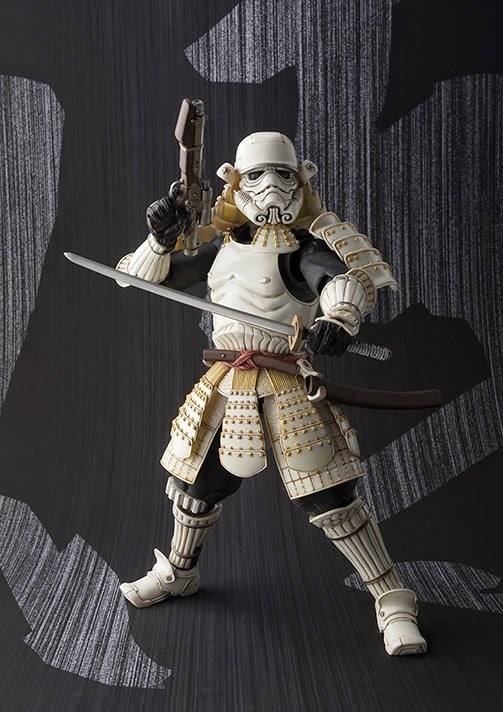 It included figures for the Stormtrooper, Sandtrooper, Snowtrooper, and Royal Guard.